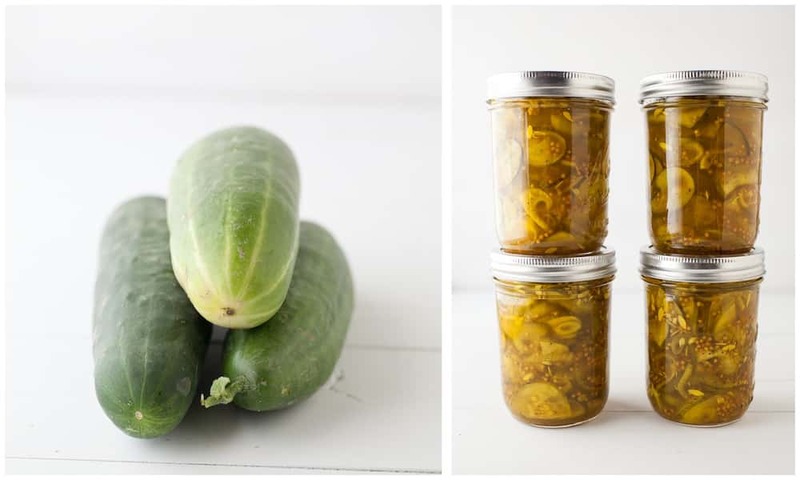 This summer I’ve fallen in love with canning. Each step I take away from the grocery store and processed foods leads me in to a new territory. Before this summer, I was petrified of canning. I (and the media) had built it up in my head that canning was somehow dangerous. But, with a little time spent reading up and a little extra precautions with cleanliness, I have a few shelves stocked for winter. Canning shouldn’t be scary! Below I’ve outlined everything I’ve canned and towards the end of the post I give you links to resources and a few tools of the trade. I have to warn you though, once you start, I’m not so sure you can stop! What I use them on: My mother and I both love pickle and cheese sandwiches! However I’ve also been know to eat these straight from the jar. Plus, the leftover juice makes a great addition to egg salad and deviled eggs! *A quick note about sugar. I don’t really keep sugar in my house, my go-to’s are honey and maple syrup. 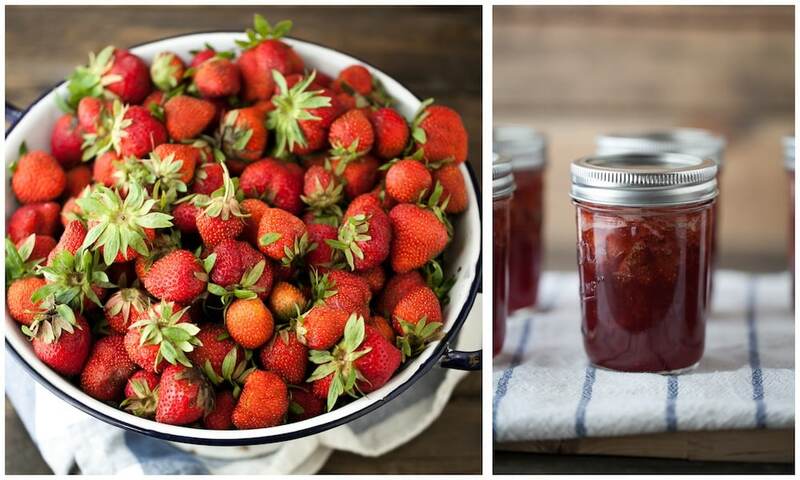 However, when it comes to canning, there are some recipes that just can’t do without it. Sugar is part of the reason some of the recipes stabilize so well. Since I don’t usually use a lot of sugar in my house, I make an exception for canning and purchase organic cane sugar from the bulk bin. What I use this on: I used this pretty much in place of it’s tomato counterpart. This works great as a dip for tortilla chips, a topping for tacos, and sweet/spicy topping for eggs in the morning. What I use this on: I fell in love with this when I was visiting Indianapolis. I had an awesome veggie sandwich with lettuce, carrots, onion relish, and a lime/honey dressing. These also work well on grilled cheese and grilling you might be doing! What I use this on: Toast, Peanut Butter and Jelly Sandwiches, Bagels, and the occasional goat cheese crostini. What I use this on: nothing- I eat this as a snack! Other great cucumber recipes: See above! What I use this on: nothing- lots and lots of things! The salsas make for perfect pairs with any of the Mexican dishes I make (like tacos, enchiladas, and tostadas) while the chutney is a fantastic addition to the grilled cheese sandwich. I plan on using the tomato-basil sauce for lasagna and pizza during the winter while the regular sauce and stewed tomatoes have already been earmarked for veggie chili! I thought it also might be helpful to show you the main tools I use when it came to doing all of this. I did invest a little money into this whole business but I have a feeling come December- I’ll be happy I did. Most of this stuff I got at Farm King (yes, I live in a place with stores labeled as such) but you can really pick up any of this where you can find canning supplies. but mine holds up to 9 pints or seven quarts (which is about all I can at one time.) The rack is important because it allows water to flow under each jar, allowing even heating. 2. If you plan on making pickles the salt and crock are also important. Regular table salt has been processed and includes and anti-caking agent which can throw off your canning. The crock can be purchased usually any place that has canning supplies or I’ve also used a fermentation crock before. 3 1/2. Other important items (but ones you should already have at home) include a stock pot (for cooking the salsas, jams, etc), colander, and clean dish towels. 4. A mandolin slicer. I used this outside of canning but it can really be a time saver when you have onions coming out your ears. I also love this for making bread and butter pickles because it ensures that every pickle is the same thickness! but if I had a bit more money, I also love the look of the weck jars! When buying jars, also look for the ones that are freezer safe. If a recipe gives me 1/2 jar, I’ll often stick it in the freezer! You might notice that almost all of my recipes that I canned are fruit (and highly acidic). This is because lower-acidic produce takes a hotter environment that only a pressure canner can give you. Produce suitable for hot-water bath (and no need for a pressure canner) are: Fruits (apples, berries, cherries, grapes, oranges, peaches, pears, plums, rhubarb, tomatoes.) 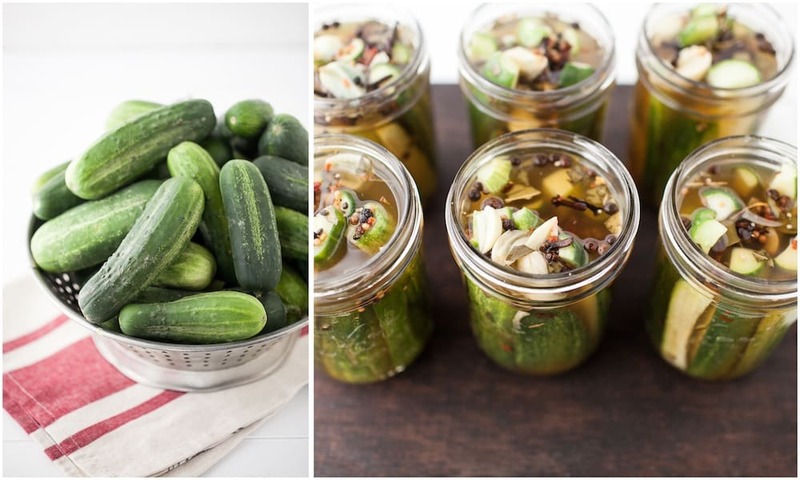 Also, cucumbers and hot peppers are great for pickling. Veggies ( such as asparagus, beets, carrots, corn, zucchini, and peas) require a pressure canner. I highly recommend you check out the National Center for Home Food Preservation (not only a lot of good information but a few good recipes too!) To tell you the truth, I haven’t invested in a pressure canner. Almost everything I want to can is safe with just a hot water bath and the veggies that need a pressure canner are often the ones I freeze anyway! Veggie broth takes a pressure canner (and would be the main reason I would buy one!) However, for right now, I simply freeze my stock in ice cube trays and once frozen, pop them in to a freezer safe container. Obviously if you have a pressure canner- veggie broth is awesome. Here’s a quick overview of how appropriately pressure can veggie broth. 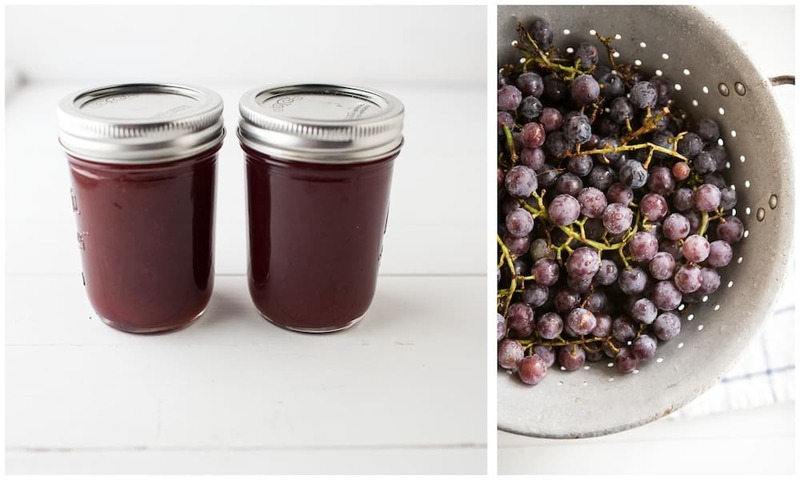 I love this canning 101 from Simple Bites. It prepares you on the best way to be sterile and shows you all the information you need to know to start canning. 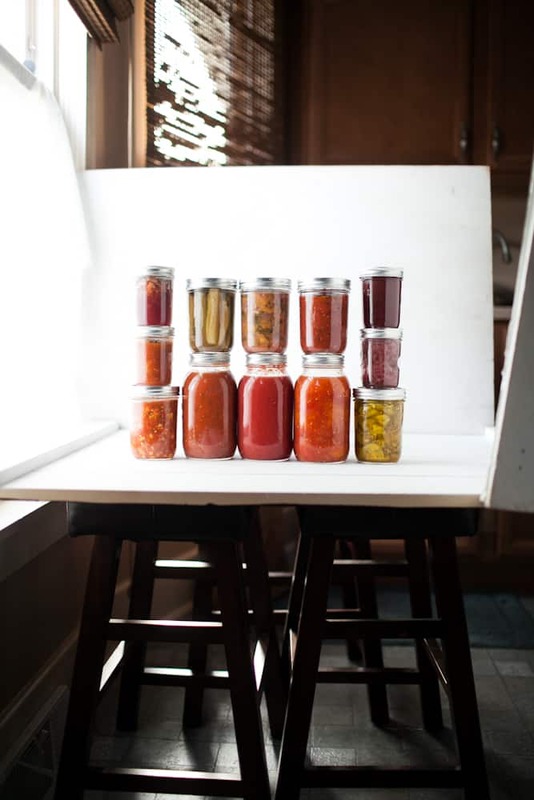 Once I got my system down of washing the jars, boiling the jars, cooking the ingredients, canning, and sealing- the whole process seemed simple! Montana State University has a handy PDF that shows the processing time/altitude adjustments all on one page for water baths, pressure canners, and if you live in Montana-a handy guide for each county! She also provides the best time to harvest for canning along with instructions for drying, freezing, and/or using a root cellar. Other good canning books include: Put ’em Up! Hopefully this gets you started in the right direction of canning! Of course there is a lot more information available along with many other recipes (I’ve been eyeing this jalapeño one!) Just a few internet searches and you should be on your way! Erin, this post is THE JAM (har har). But seriously, you’re giving every other canning guide I’ve seen a run for their money. I super appreciate it because I know posts like this take a while to hammer out. Good on ya, woman! You are welcome- loved the jam! Wow, what an incredibly useful guide. I’ve only tried making jam once but you’ve inspired me to try out more recipes. Fantastic, thanks! oh my gosh, what a helpful post! those cans are GORGEOUS! what colors!! What about using Pomonas Universal Pectin? Does the “jelling” work so you don’t need all the sugar. It gets great reviews. I’m going to try a batch this Sunday. I’ve heard it is good but I’ve never used it. Let me know what you think! I made and canned two batches of peach-blueberry jelly using Pomonas and 1 cup of sugar per batch. It was easy, and the jelly is delicious. Don’t miss the sugar at all. 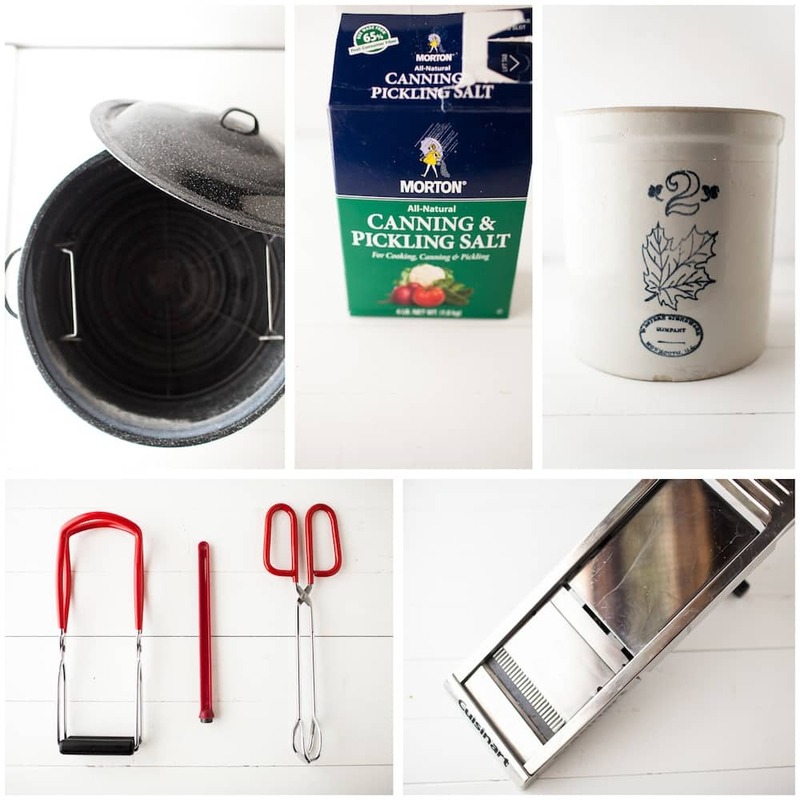 Thanks for this great post on canning. 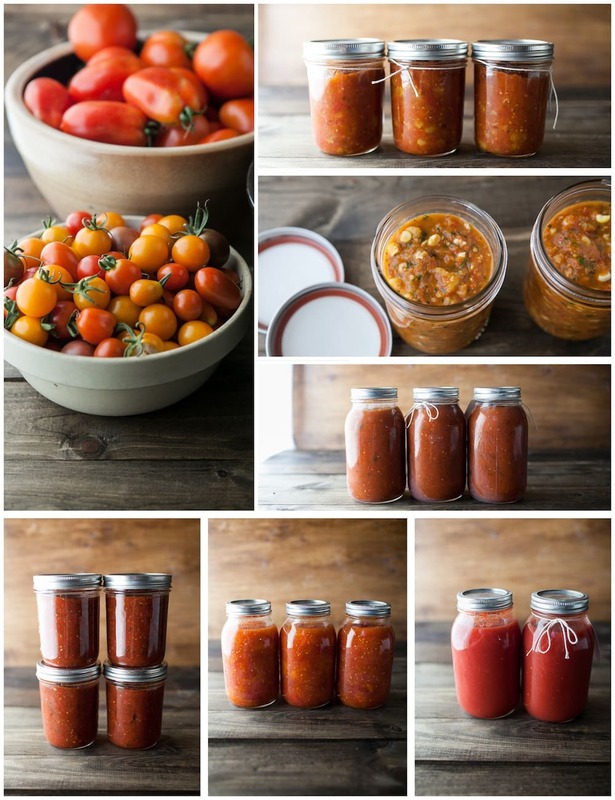 I’m going to can tomatoes for the first time soon and will scour your post and recipes for help! LOVE this post, it’s exactly what I needed! Canning was on my to-do list this summer for the second year in a row and I let it intimidate me again. Thanks for the inspiration! Love this! 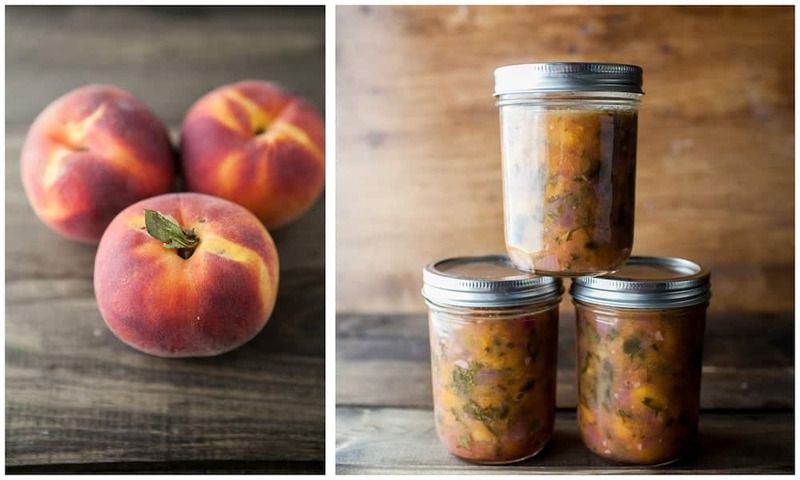 All your canning looks gorgeous! 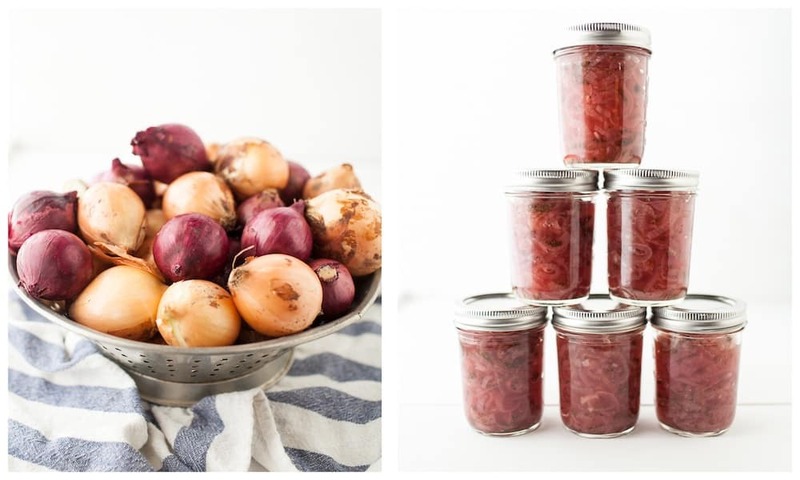 Thank you for the onion relish recipe link – what is it about pickling that makes onions sooo sweet and delicious?! this is an amazing post! thank you so much!! and your photographs are gorgeous. soooooooooooo thank you for taking the time to share this. my daughter & I canned peach jam last year & decided this year we were going to step it up & can all that we could get our hands on!!! super great site. again thanks!!! LOVE this post! Just pinned and shared on facebook! I know this is an older post, but I wanted to leave a quick comment. Old/antique crocks may have lead glazes – which, as we know now, aren’t very healthy. It’s advised to use the old ones for decorative purposes and buy new ones with non-lead-based glazes for pickling and fermenting. Thanks for the note! Just out of curiosity, do you have any resources you can link to? I actually use quite a bit of older from one company in Illinois- not sure of the date but I think it’s after 1940’s. I’m just curious to do a bit of research! Thanks! I think I’ll be getting a test- I use a lot of older stoneware bowls. Thanks for sharing! This post is beautifully done woman! I’ve been hemming and hawing for weeks about whether to get into canning. I live on a boat, in Alaska, which kinda slims my traditional options and just one more thing to compete for space – but this post put me over the moon! My man and I would mainly be doing pressure canning (we get a lot of fresh fish and game here) but this was put in such an attainable perspective!